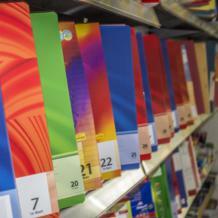 View the latest news in the Peruvian legal market. 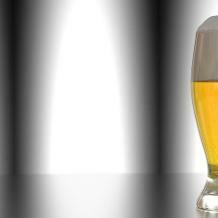 Find out which are the major deals that keep the economy running. Keep posted with breaking news. 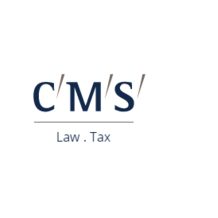 On January 16th, international law firm CMS announced its expansion in Chile, Peru and Colombia by partnering up with local firms Carey & Allende, GRAU Abogados and Rodríguez Azuero Contexto Legal Abogados respectively. 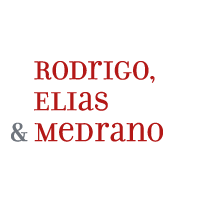 On January 3rd, Peruvian law firm Rodrigo, Elias & Medrano announced the incorporation of Claudio Ferrero Merino as partner of its Natural Resources practice group. 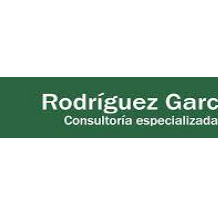 On December 1st, Rodriguez Garcia, a Peruvian law boutique, inaugurated its legal advisory services.